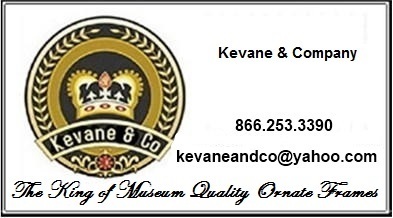 This is our new line of upscale picture frames and mirrors. The Manhattan Gallery collection is new and is extremely popular. The most recent addition to this line is our Series 200 Ornate Finished Corner Custom Frame Series. 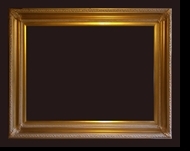 A series of Ornate corner custom frames that are available in any size. Finally! Our Custom Size Series 200 Manhattan Gallery Collection is painstakingly crafted to perfection under the direction of a master framer. 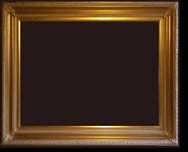 These are true masterpieces of the framer's art to compliment your home and custom size art. The first addition to this collection was our High Gloss Mirror Collection. High Gloss mirrors are the perfect combination of new and old and form the perfect transition between traditional and contemporary living and visa versa. They are the perfect bridge between two worlds. But make no mistake, while transition is important, they are perfectly at home in all contemporary environments. 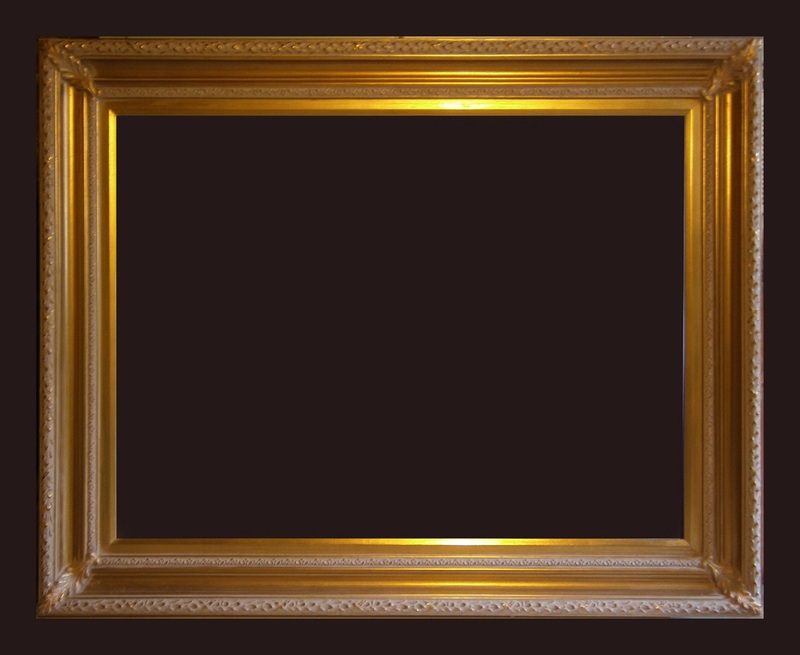 Please note that if you are ordering three or more larger frames or mirrors that also carry a freight surcharge we can reduce that freight surcharge over the phone. Please note that this only applies to larger sizes - ones that carry a freight surcharge. This rule also applies to orders that are combining any number of large mirrors and picture frames. 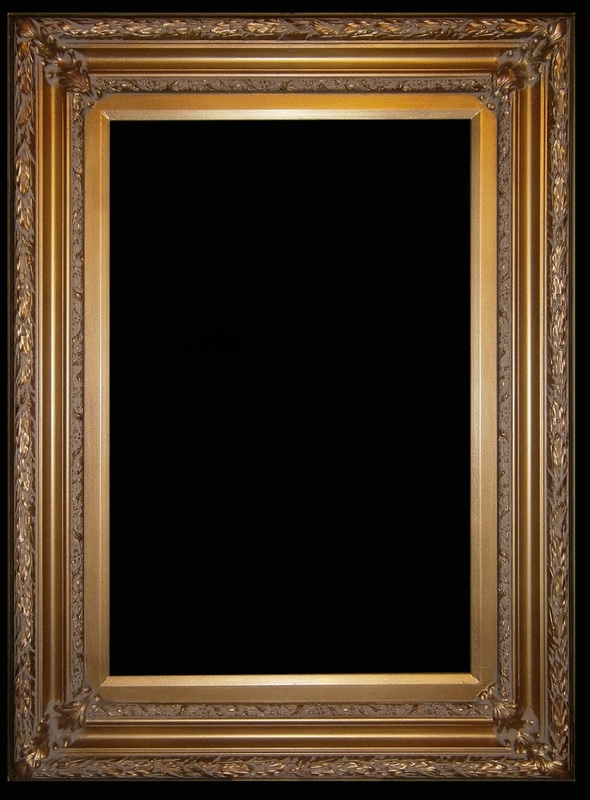 All of our Picture Frames and Mirrors are sold by the INSIDE DIMENSION – that is, by the size of the art or mirror that goes in them. The outside dimensions are larger. 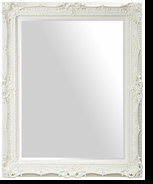 Please be sure not to miss the rest of our Mirrors Collection or the rest our Decorative Home Accessories! 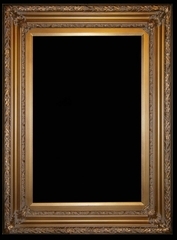 Also, many of the Mirrors shown in this section are also available as Picture Frames." Series 200 Museum Custom On Sale Now - 45% Off! Made and Finished in the USA! Available in all sizes from Manhattan Gallery Frames. Click for Pricing in all sizes. NEW High Gloss Mirrors On Sale from Now until Friday April 19, 2019!